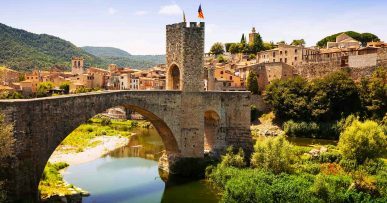 Check out the theatre guide for Barcelona here! 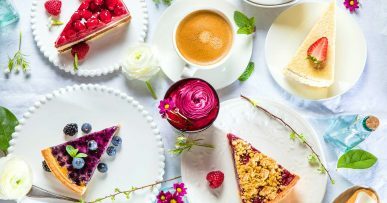 Whatever show you choose, you’re bound to come out singing, dancing, crying, laughing, amazed or terrified… Here are some of the top circus performances, musicals and plays in Barcelona. Let the show begin! 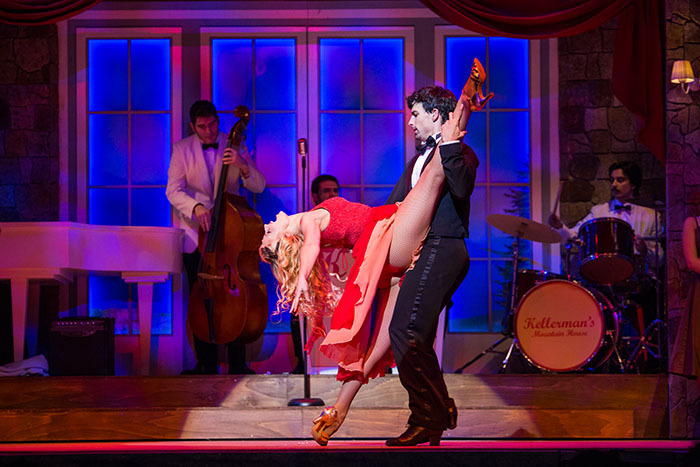 Dirty Dancing: the perfect musical for fans of the 1987 film eager to relive the love story between Baby Houseman and Johnny Castle, two opposites drawn together by the world of dance. You’ll leave singing “I’ve had the time of my life…” at the top of your voice! Until 25 February at the Teatre Tívoli in Barcelona. Cyrano: acclaimed Catalan actor Lluís Homar plays Cyrano de Bergerac. Immediately recognisable by his huge nose, Bergerac is the most famous soldier and poet in the history of theatre. The perfect play for lovers of the classics. Until 25 February at the Teatre Borràs de Barcelona. Hypnos: Luis Pardo shows off his skills at instant hypnosis, subliminal messages and suggestion. Some spectators have even managed to overcome phobias or quit smoking after one of his shows… The question is would you dare go under his spell? 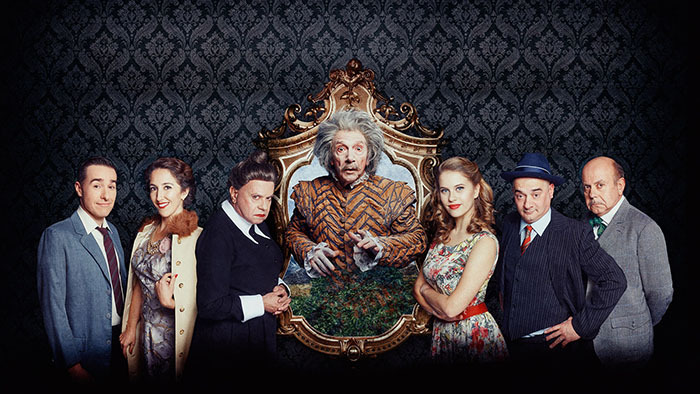 Until 25 February at the Teatre Aquitània de Barcelona. 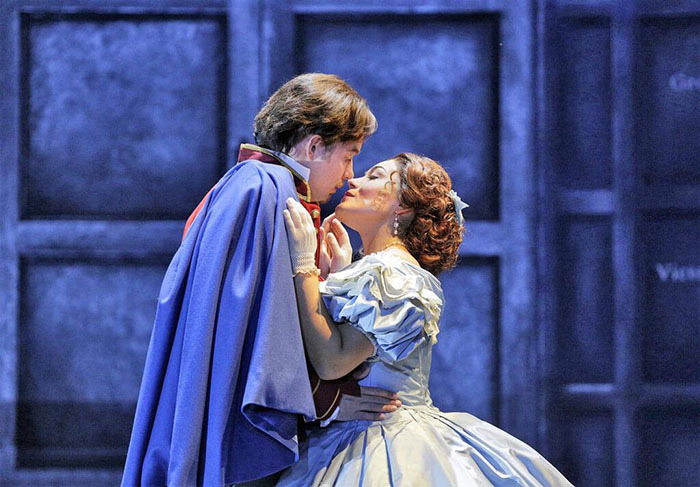 Roméo et Juliette: after 32 years, the most famous love story of all is back at the Liceu in Barcelona. This time, though, it’s set in the context of the American Civil War. Simply sublime. 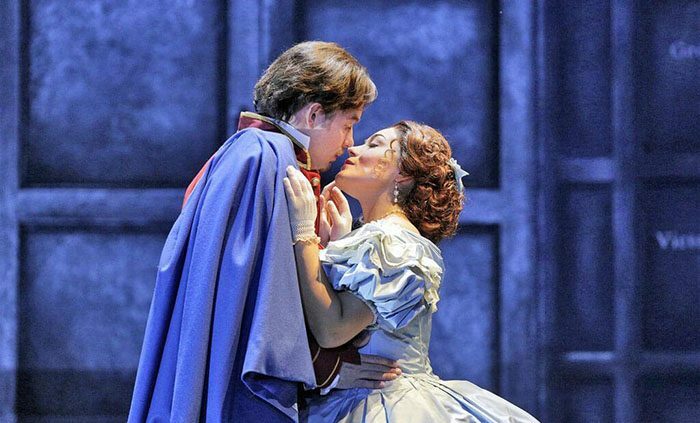 From 14 February to 4 March at the Gran Teatre del Liceu in Barcelona. Berto Romero, Mucha Tontería: a new stand-up show by comedian Berto Romero, with more than 20 years on the stage. It includes songs and several surprises. Side-splittingly funny. Until 25 March at Sala BARTS in Barcelona. The Canterville Ghost: based on an original text by Oscar Wilde with a ghost in the starring role. An American family moves into an old English castle despite being warned that it is haunted by the ghost of Sir Simon Canterville, who tries to scare them by whatever means to keep his reputation intact. From 13 February to 25 March at the Teatre Condal de Barcelona. 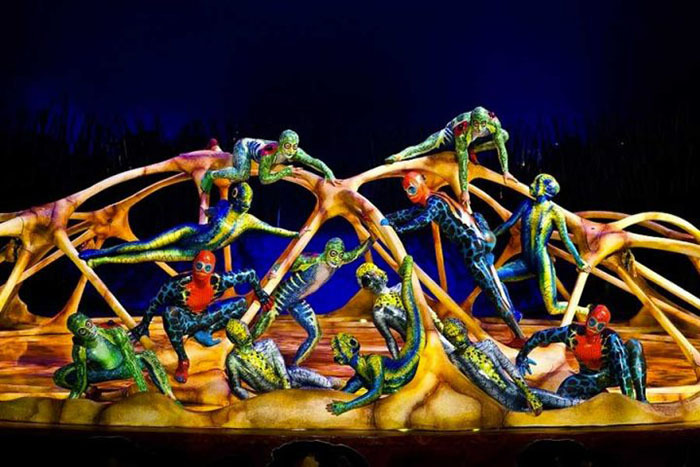 Cirque du Soleil, Totem: the Cirque du Soleil’s show Totem finally comes to Barcelona, featuring 46 performers and 12 breathtaking circus numbers exploring the course of human history. From 24 March to 15 April at the Carpa Blanca Cirque du Soleil.